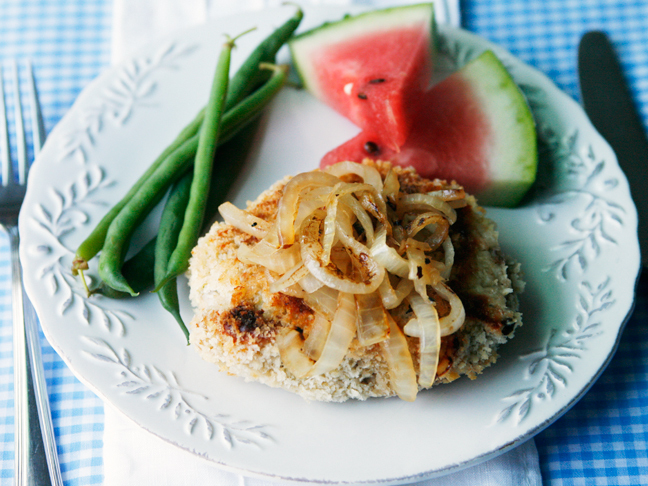 Turn up the volume on your pork chops tonight with this quick and easy recipe for Crispy Ranch Pork Chops with Caramelized Onions. Your family will love the unexpected burst of flavor from Hidden Valley® Original Ranch® Dips Mix—which is mixed right into the breading—and the extra-crunchy outside. 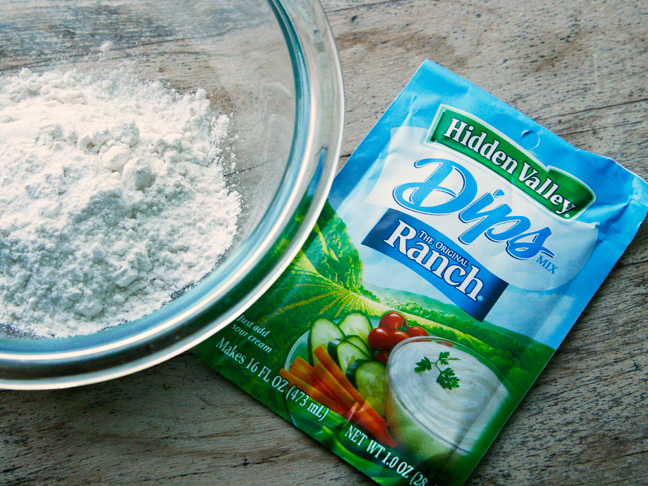 Step 2: Whisk together the Hidden Valley® Original Ranch® Dips Mix and flour and place in a shallow dish. Place the lightly beaten egg in a second shallow dish. 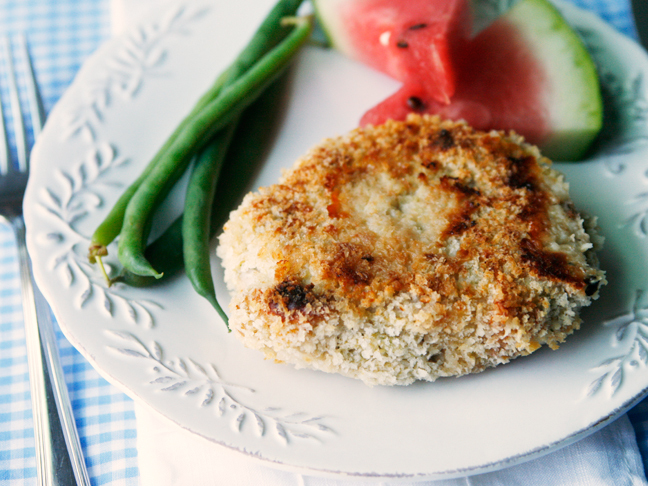 Place the panko breadcrumbs in a third shallow dish. 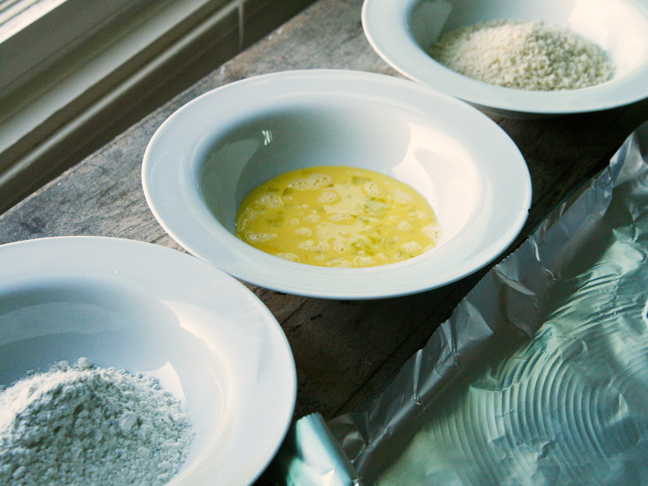 Step 3: Dip the pork chops first in the flour mixture, then in the egg, and finally in the panko. Place on a nonstick baking sheet. Step 4: Bake for 18-22 minutes, or until the internal temperature reaches 145 degrees F.
Step 5: While the pork chops are cooking, heat the oil in a large skillet. Add the onions and season with salt and pepper. Cook over medium heat, covered, for 15-20 minutes, until golden. 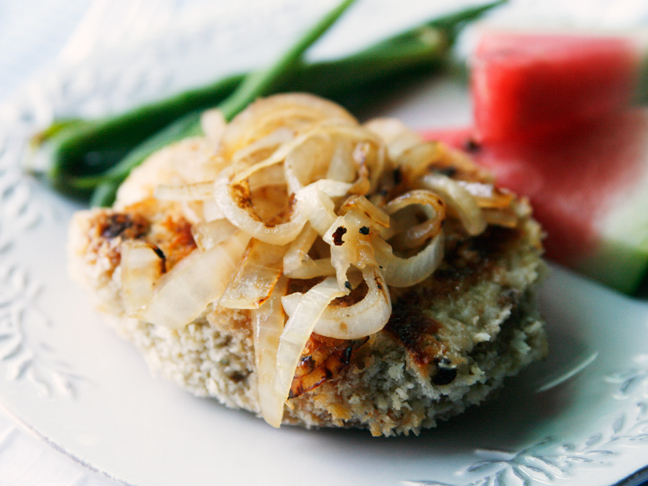 To serve: Top the pork chops with onions. Spicy Grilled Mussels for One Recipe101 Canned Soup Hacks – “Homemade” Meals in Minutes!